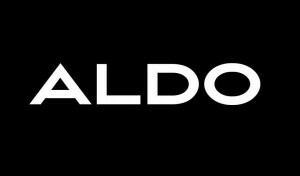 ALDO Outlet - MG One Mall Bengaluru - ALDO Outlet - Forum Mall - Forum Courtyard, Kolkata - Chain store featuring trendy men's & women's shoes, boots & accessories in a range of styles. In May 2005 ALDO was introduced to India with the first store opening in Mumbai, Phoenix High Street. ALDO has since further expanded with 5 stores now opened in Mumbai, Delhi and Gurgaon and future openings planned in all major cities across India. ALDO India provides an unparalleled selection of the latest footwear and accessories for both men and women, with on-trend styles at a fair price.